Like I said in my previous post, I'll talk about the performers that are going to be at Asia Music Festival 2014 (AMF14) but for this post, I'm going to introduce the performers from Malaysia. First off Drumcall. The band started with less than 10 members early June 2014. Now (2014), the community grew to more than 30 members. 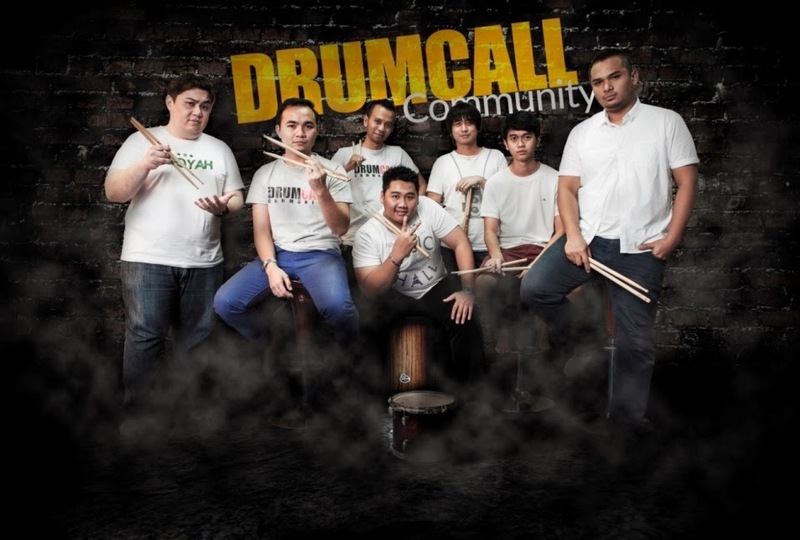 The interesting fact about Drumcall is this, it is a community made to give platform for drummers to practice together trough consistent drum shed and lesson. 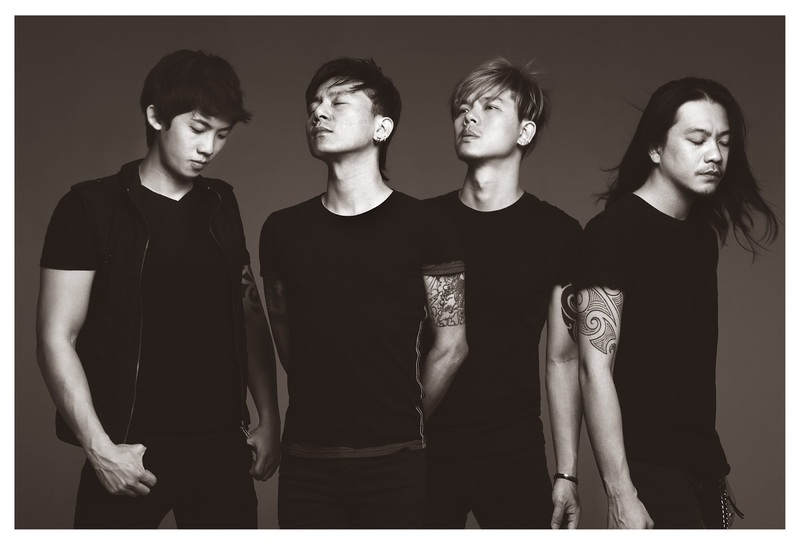 They have been performing in Kuching, Sarawak and this community is currently growing. Next is Mad August. The band was formed in 24/08/2011. The name for the band was derived from their critical decision in the month of August. They have to choose between pursuing their dreams in the music scene or live an ordinary life. The name "MAD" come from an abbreviation of a philosophical slogan "Make A Difference". It simply shows that anyone can make a difference in life, even with a least of strength. The word "August" which in numerical "8" refers to success, opportunities and strength. The band plays modern rock and emo rock music (guess there is going to be head banging). Last performers from Malaysia is MISALUVI AND MOTION FAMILY. This is not a band but its a dance crew. This is something new for this event. Normally when it comes to music festival, more of us would think of music but this time around, AMF14 showcase something different which is dance. I've heard of this dance crew before and they have a studio based here in Miri, Sarawak.